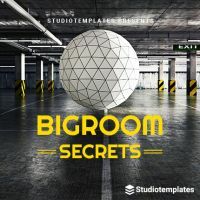 Bigroom EDM is a style of house music, often referred to as subgenre of Electro house due to similar structures and elements. 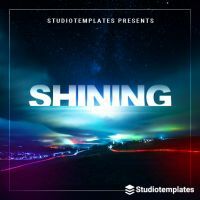 There are usually two builds with pauses, two drop sections and one or two breakdowns, giving Bigroom EDM songs a distinctive radio capability. 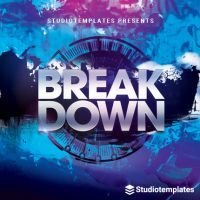 Artists of the Bigroom EDM genre include Dimitri Vegas & Like Mike, Hardwell and Showtek. 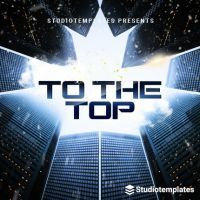 For producers, the biggest challenge of a Bigroom EDM production is to make the overall sound huge and wide while keeping all the elements in place and leaving enough room for a dense low end of drums and bass. 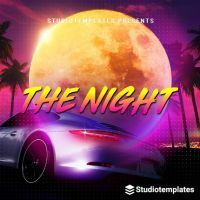 This requires a high level of know how in sound programming and arrangement as well as in equalizer and effect automation. 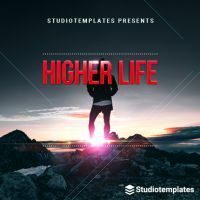 Bigroom EDM templates for FL Studio are specially tailored to the needs of producers that create tracks of the popular Bigroom EDM genre. 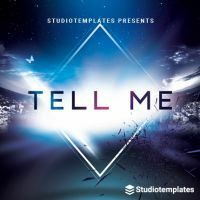 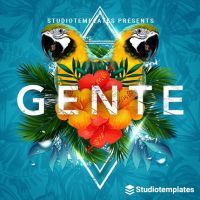 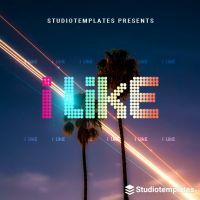 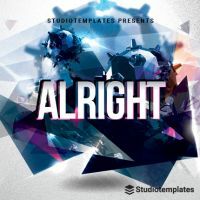 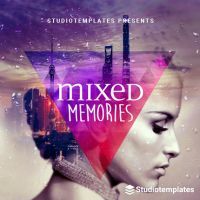 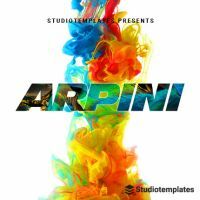 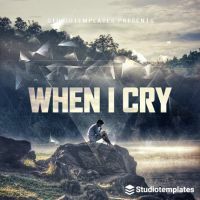 The templates’ elements cover the characteristic production style and are aligned with current Bigroom EDM tracks known from popular festivals or from the charts. 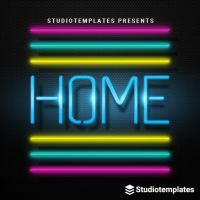 To start your next Bigroom EDM track or learn from a final mixed and mastered production, simply download a Bigroom EDM project.